And now it’s time for a love story. When I’m helping my husband Roberto of Roberto Farren Photography shoot engagement sessions, one of my favorite things is when he asks the couple how they met and how they fell in love. Not only is it a great icebreaker, but it always makes the couple super smiley and giggly which lends itself well to having their portraits taken. The couples that we’ve photographed have some really sweet stories about how they met. Some of them are pretty epic, and some of them are the stories of normal friendships evolving into something else, but all of the stories end the same way: with two people deciding that they can’t live without each other. My all time favorite love story, however, doesn’t belong to any of the couples that we’ve photographed. They’ve definitely got some good ones, but the prize belongs to Roberto’s parents, whose paths crossed by chance one night in Portugal. Bob’s father, Peter, was born and raised in London. He worked for the railway, and soon after he turned 30, he and his father (Bob’s granddad) took a road trip through Europe. 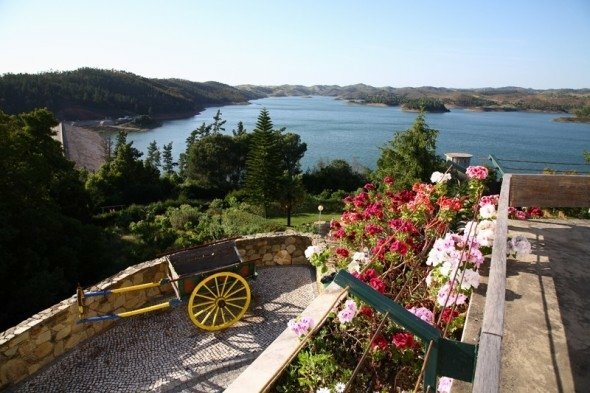 On their last night on the mainland before returning to the UK, they decided to check into a Pousada, a chain of rustic hotels found throughout Portugal. This one happened to be in Santa Clara-a-Velha, a small village about 3 hours south of Lisbon and 90 minutes north of Faro. As Peter checked in, a lovely lady caught his eye. This was his first meeting with Lena. 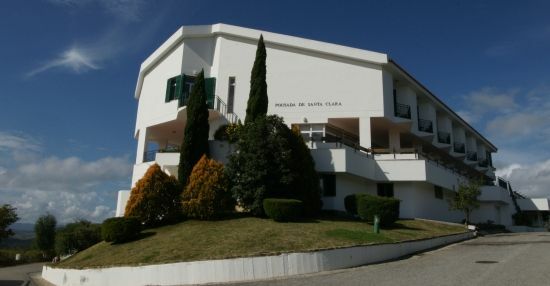 Lena lived in Santa Clara and worked at the Pousada, but her shift was over. She was waiting for her friend, who was working at the front desk and checking in Peter and his father, to finish her shift. There was just one problem… Peter didn’t speak Portuguese. Lena didn’t speak English. But this didn’t stop Peter, who was so taken with the lovely Lena, that he tracked down the hotel manager and through him, asked her on a date. The three of them – oh yes, the hotel manager joined them and became their conduit – enjoyed dinner together that evening. The next day, Peter and his father flew back to the UK. Peter went back to work and life in London, but he couldn’t get Lena off of his mind. So he did what any smitten Brit would do. He enrolled in a Portuguese Linguaphone course and saved his money for a ticket back to Portugal. He continued this for months, traveling to Santa Clara to visit every chance he could, even for trips where he spent more time on planes and in a car than actually with Lena, and picking up enough Portuguese so that they could speak to each other without the help of the hotel manager. Their relationship continued to develop, and within a year, Peter proposed to Lena. They were married soon after in Portugal and moved to London together, where Roberto joined their family, followed shortly by Maria and Filipe. And around 25 years after that, I officially became part of the family when I married Roberto, and we celebrated our wedding at the Pousada de Santa Clara-a-Velha, where Bob’s parents had met. Nice little full circle, huh? Whatever the obstacles, always find a way to communicate. When the aforementioned love happens, don’t let it pass you by.